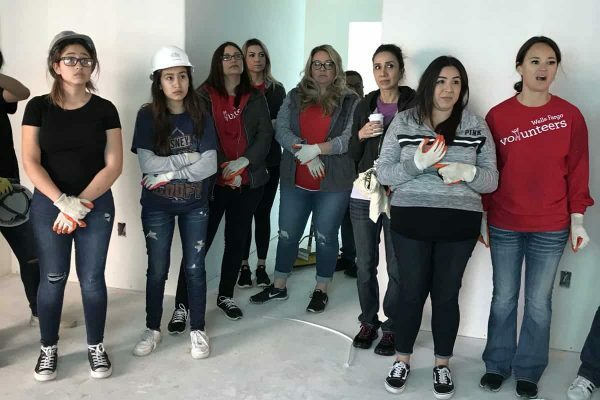 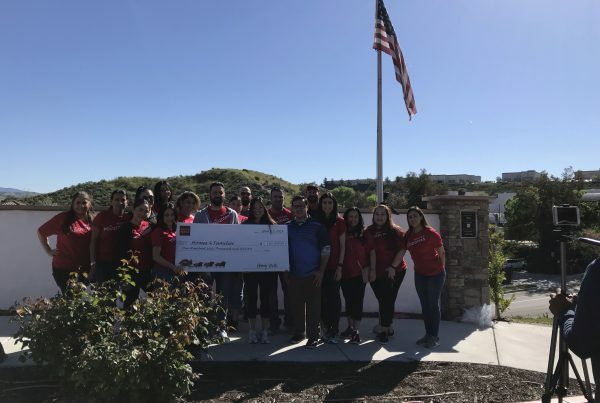 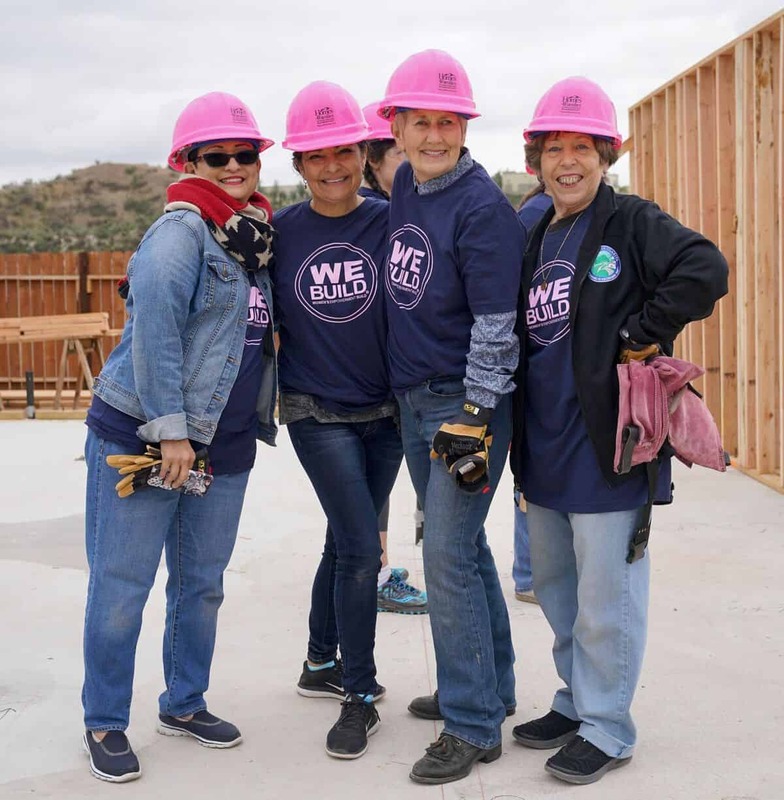 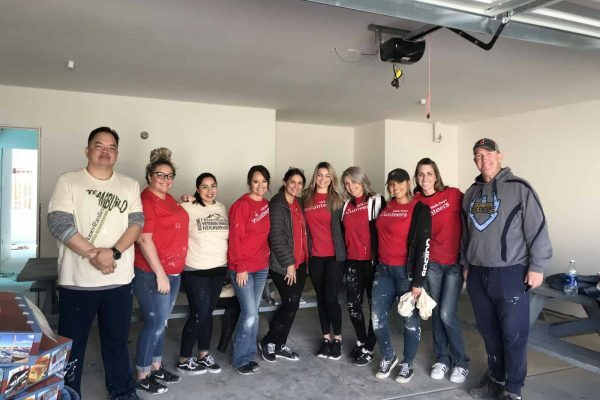 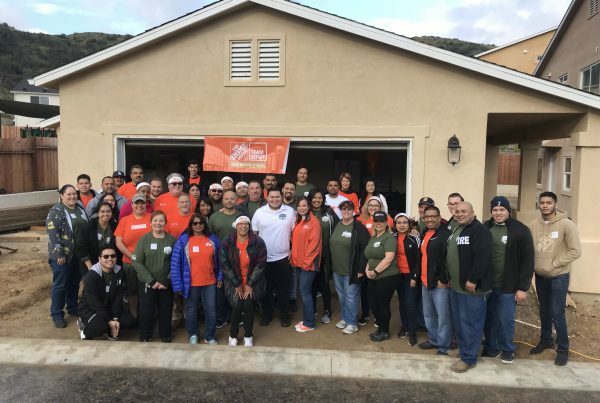 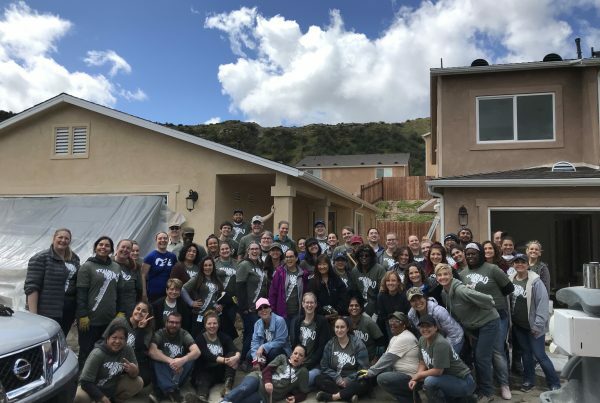 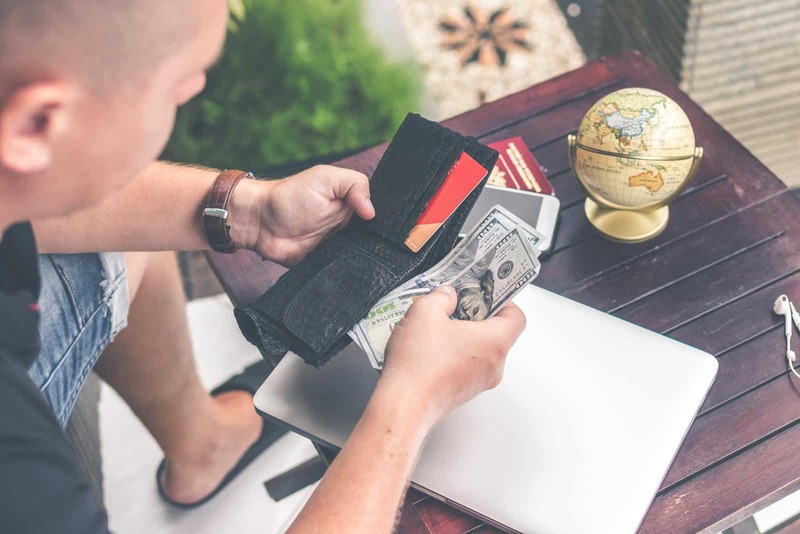 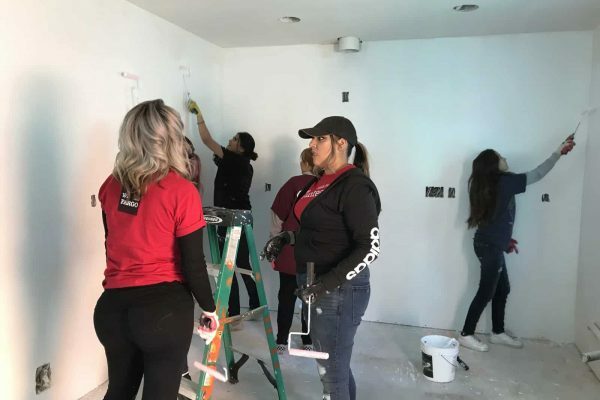 Wells Fargo brought an incredible team to our Santa Clarita Veteran Enriched Neighborhood® on February 8th, 2019. 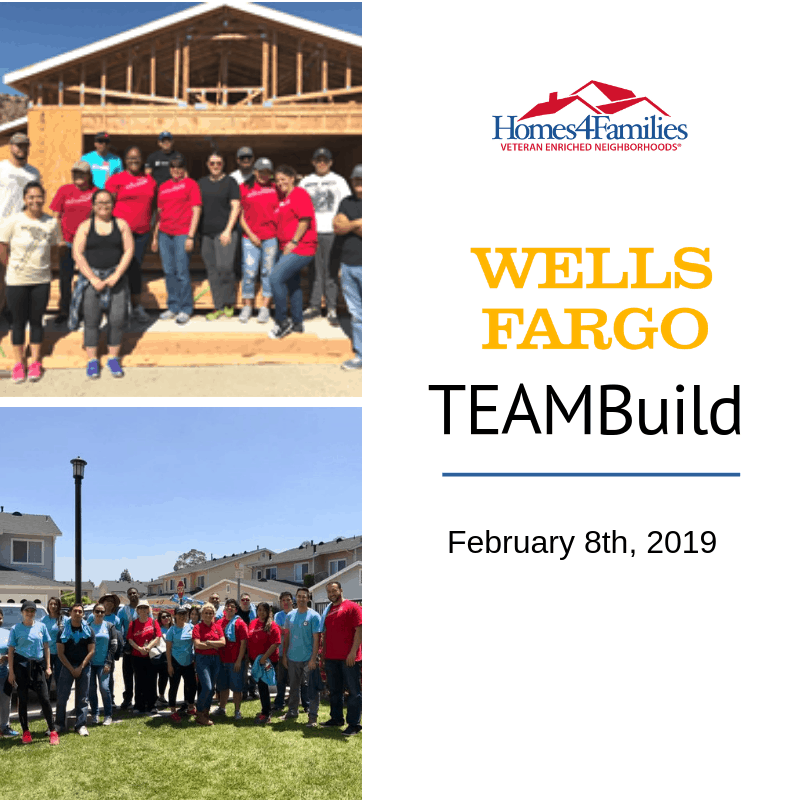 This team worked hard and accomplished way more than planned, with smiles and support all around! 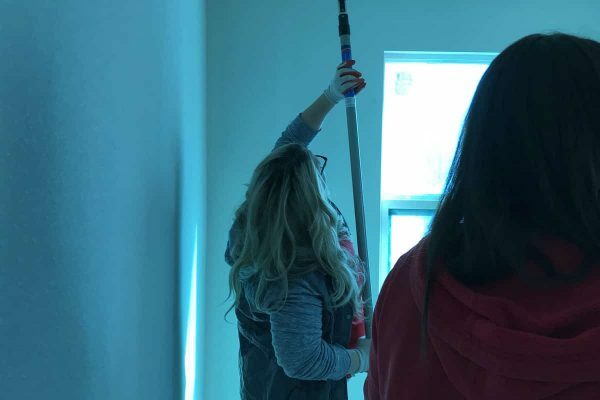 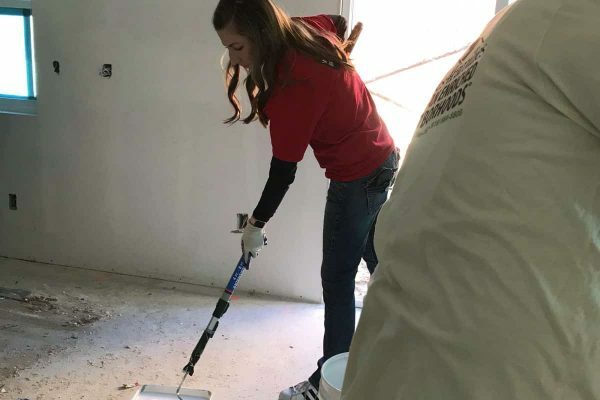 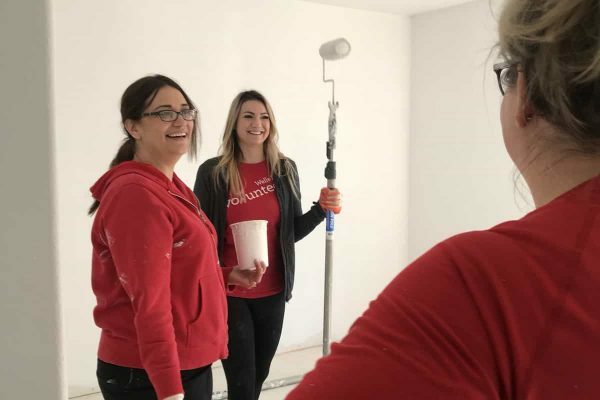 There was laughter all day, while the members of Wells Fargo undertook the painting of an entire home and the painting of kitchen and bathrooms in others in preparation for cabinets to be installed this coming week. 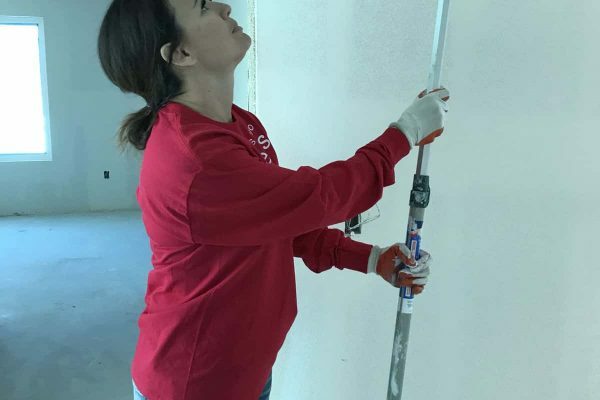 So much love and care went into painting the homes and we cannot express how much we appreciate your spirit and dedication to our veterans. 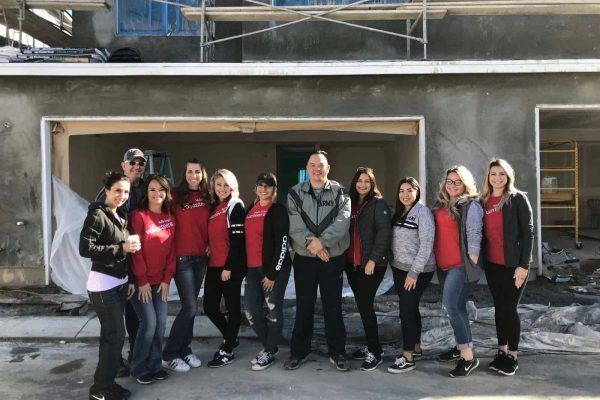 Please come back soon, it was a pleasure having you all on site! 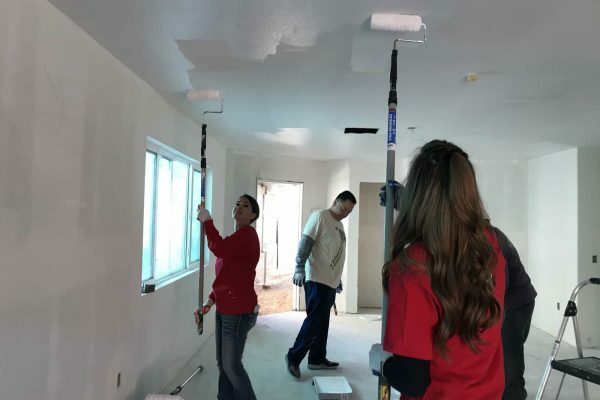 For now, please enjoy the photos from the build below.